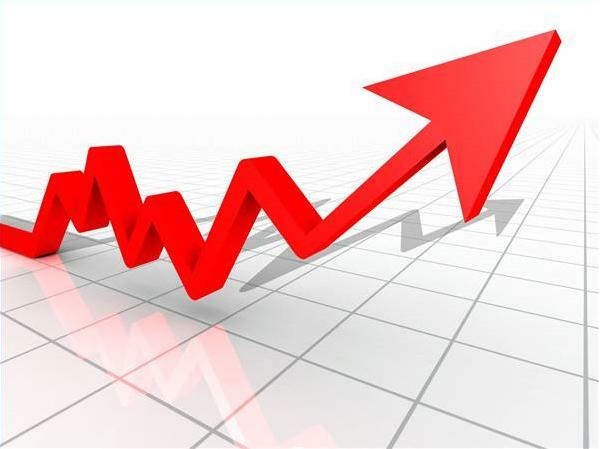 We offer online marketing services to help increase your site's organic traffic, conversions and revenue. Find out how RedLettersPH can help you achieve these. RedLettersPH's goal is to help companies in their digital marketing efforts – analytics set up, search engine marketing, pay-per-click advertising, you name it. 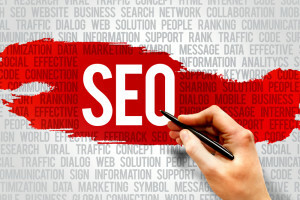 Our digital marketing and SEO company can help your site get the clicks and conversions you need to ensure a better revenue for your business. With Google Adwords and Analytics certification, we operate on a white-label basis. Outsource to us to manage your client’s campaigns under your brand or we can work with them directly. Every business wants to be found in Google search results, but there is no simple step to get you there. RedLettersPH can guide your company through the confusing and complex world of search engine optimization (SEO). Read more. Capturing and analyzing all the data you have available from your website is essential in optimizing the number of leads or sales you get. 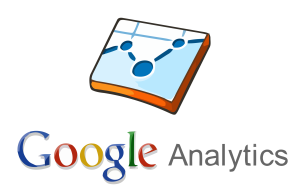 We can help set up and configure Google Analytics for your site using the industry's best practices. Read more. 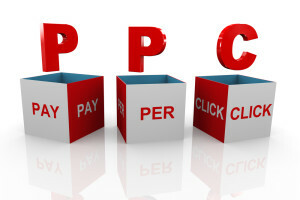 AdWords, Bing/Yahoo ads or Facebook advertising can be a particularly cost-effective means of reaching your target market and driving them to your website. However, without the right skills and knowledge, it can also produce expensive and unproductive marketing campaigns. We can help you do it right, producing optimized campaigns. Read more.